How Far is Vin Sree Balaji Nagar? 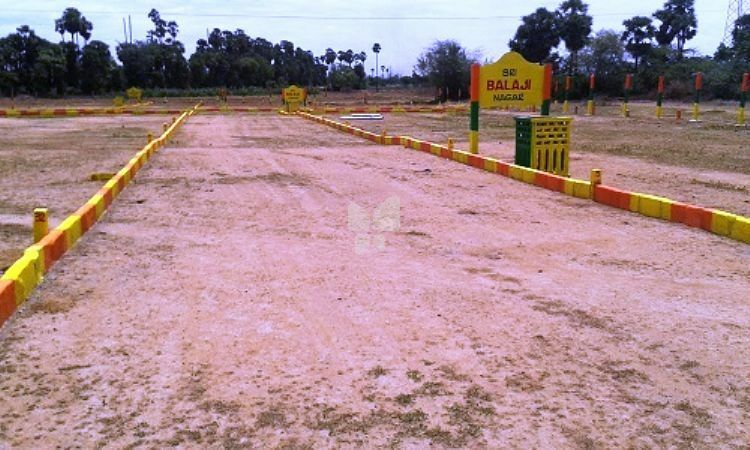 Vin Sree Balaji Nagar is one of the most popular residential developments in the neighborhood of Chennai. It offers plots of different sizes. The project is designed with all modern amenities and basic facilities to cater the needs of the residents. 24X7 security service is also available. The concept of home construction has been witnessing a sea change in the past two decades. As the population in cities and the suburbs keeps increasing year-by-year, new construction methods and ideas are incorporated in the construction technology. Only the companies which prepare themselves to cope with the modern trend are able to continue their presence in the field let alone the growth. Yet there are companies, which, owing to their sincerity in following the modern construction techniques and using quality-building materials find sustained growth in their business. Mr. Gunasekaran, the proprietor of Vin Homes possess a great exposure to all the necessary aspect in the construction of all kinds of residences. Every building constructed by Vin Homes stands testimony to the experience and expertise of the company in house construction. All the homes constructed by Vin Homes are strictly as per the CMDA rules and norms without any deviation.